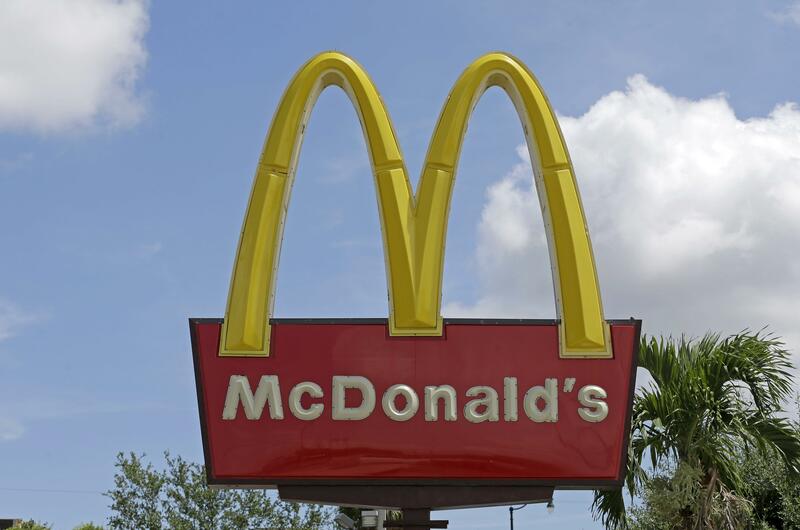 McDonald’s will expand delivery service to 1,000 more U.S. restaurants this week, including locations in the New York area, part of a gambit that the 77-year-old chain can find a major new source of growth. The burger chain is relying on Uber Technologies Inc.’s UberEats to handle the “McDelivery” program, which is now available from more than 2,000 locations. Other cities getting the service this week include Dallas; Denver; Fresno, California; Houston; San Antonio; Seattle; and Washington. The Big Apple — where delivery services are widely used and highly competitive — provides the biggest testing ground yet for the push. The stakes are high: The Oak Brook, Illinois-based company sees restaurant delivery as a $100 billion market that could help reignite sales. After testing delivery for years, the fast-food giant is now racing to scale up the effort. The idea is to offer the option from 3,500 U.S. locations by the end of June. Orders frequently come later in the day, bringing in revenue at a time when customers may not be walking into restaurants, Easterbrook said. Published: May 31, 2017, 8:45 a.m.